ONE Championship™ (ONE), electrified the packed Mall of Asia Arena with another evening of authentic world-class martial arts action. The state-of-the-art showground played host to ONE: REIGN OF KINGS, featuring the absolute best in local and international martial arts talent. 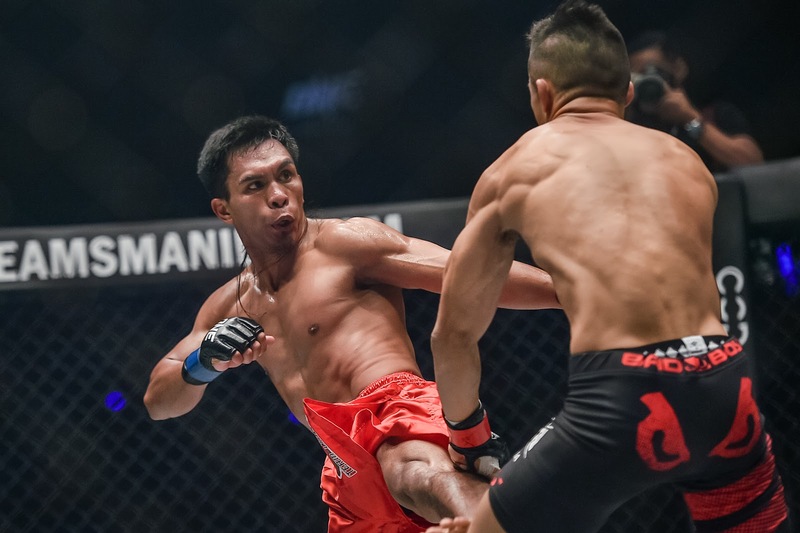 In the main event, hometown hero Kevin Belingon of Baguio City, Philippines overcame a stiff challenge from two-division ONE World Champion Martin “The Situ-Asian” Nguyen, winning by unanimous decision to claim the ONE Interim Bantamweight World Championship.